Now that we’ve had some time to mentally and emotionally process everything that happened in Avengers Infinity War, we can finally go over most of the main scenes and situations of the film. In this video I’m going to give you my Avengers Infinity War spoiler review including a full breakdown and analysis. So if it wasn’t evident before, SPOILER ALERT! 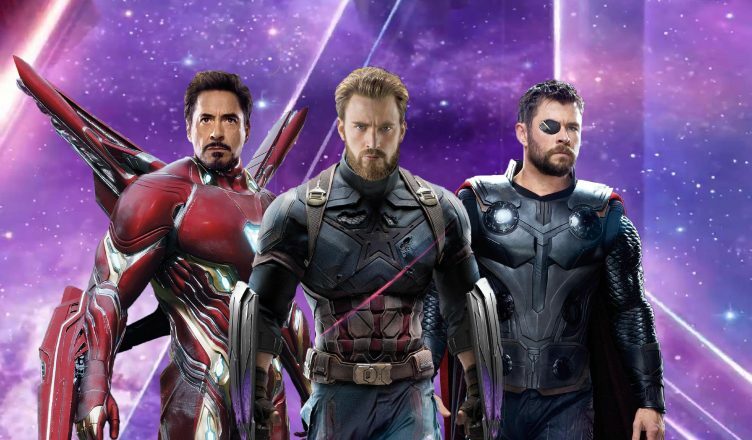 If you’re in need of a spoiler-free review, we’ve got you covered with our Avengers Infinity War 100% Spoiler-Free Review. I do have to implore you, if you intend on watching Avengers Infinity War, then you must not go in with any spoilers in mind. It simply will rob you of a lot of the emotional experiences that’s built into the film . Also, for those of you who may want to watch Avengers Infinity War, you should know going into the film that it heavily banks on your emotional investment into the characters and the overall plot. So if you have only seen less than 3 Marvel movies in your life, then you’re simply not ready for Avengers Infinity War. Honestly, you just won’t be able to fully appreciate it. Have no fear, I’ve got you covered. I’ve listed the top 7 Marvel movies that you should definitely see before Avengers Infinity War. Once you get yourself all caught you, you can walk into Avengers Infinity War with more confidence. I’ll also share with you some of the reasons why, despite absolutely loving this film, I don’t think that it can be considered to be the number 1 comic book movie ever. We’ll cover Thanos, Gamora, Thor, Iron Man, Doctor Strange, the post credit scene. I will be releasing a new video of my theories and bold predictions for Avengers Infinity War coming up very soon. There’s a lot to cover in Avengers, so I’ll do my best to go over the major parts of the movie.